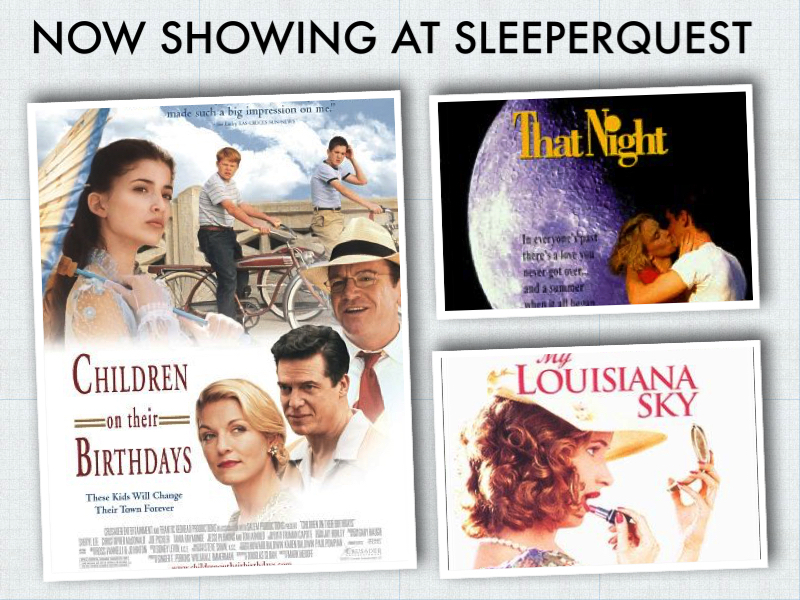 An over-the-top production SleeperQuest is certain its author, Truman Capote, would have been pleased with. A coming of age story set in the late ‘40s America, there is plenty of enchantment to provide the purist of escapism. These kids will change their town forever. In everyone’s life there’s a friendship you never forget. 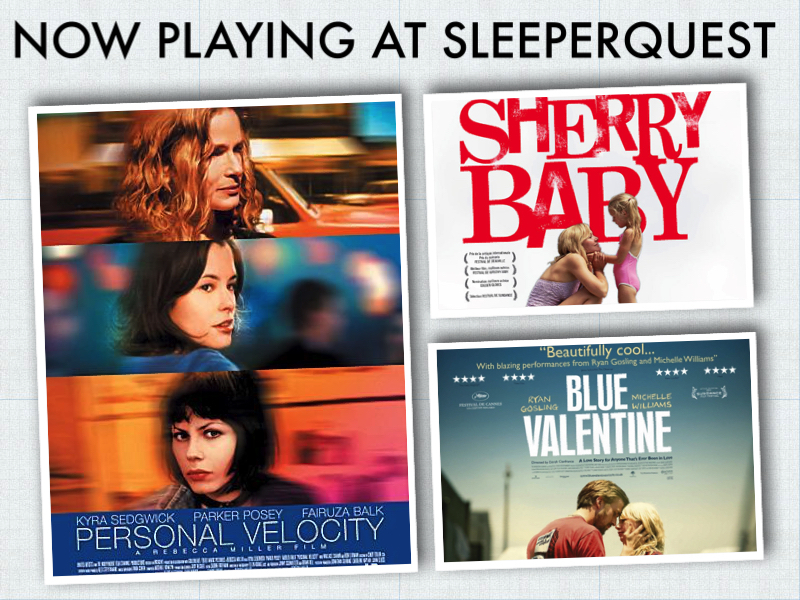 Three women escape from their afflicted lives, struggling to flee from the men who confine their personal freedom. One moment will change each of their lives. No one makes it alone.